Born and raised in the South, Dr. James Clyde received his undergraduate degree in Psychology, Chemistry and Philosophy from Oklahoma Baptist University in Shawnee, Oklahoma. He then graduated from the University of Kentucky College of Dentistry in Lexington, Kentucky. 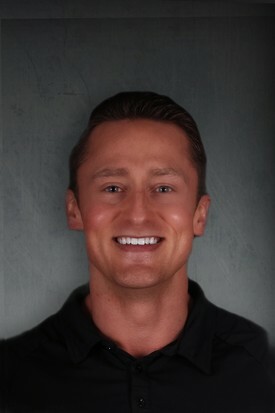 Dr. Clyde chose dentistry as he wanted to be part of the healthcare industry and his passion is helping people. For Dr. Clyde working at Primo Smiles Dental is like returning home again. In 2011, Dr. Kerns purchased the dental practice leaving Dr. Clyde time to retire and renovate his wife Betsy's homestead. He returned recently as he missed the interaction with patients and practicing dentistry keeps him young. 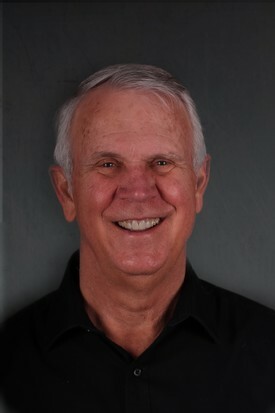 Dr. Clyde enjoys spending time with his wife Betsy, two grown children, three beautiful grandchildren and his dog Bella. He is also an avid farmer, tennis player and a member of the Licking Valley Singers.